Japan is currently facing territorial disputes with Korea, China, and Russia. Kuril Islands with Russia, and Dok-do with Korea. It is arguing that all of these belong to Japan. Of course, each of them belongs to China, Russia, and Korea. just because they are close to Japan. Thus, it is surrounded by sea. 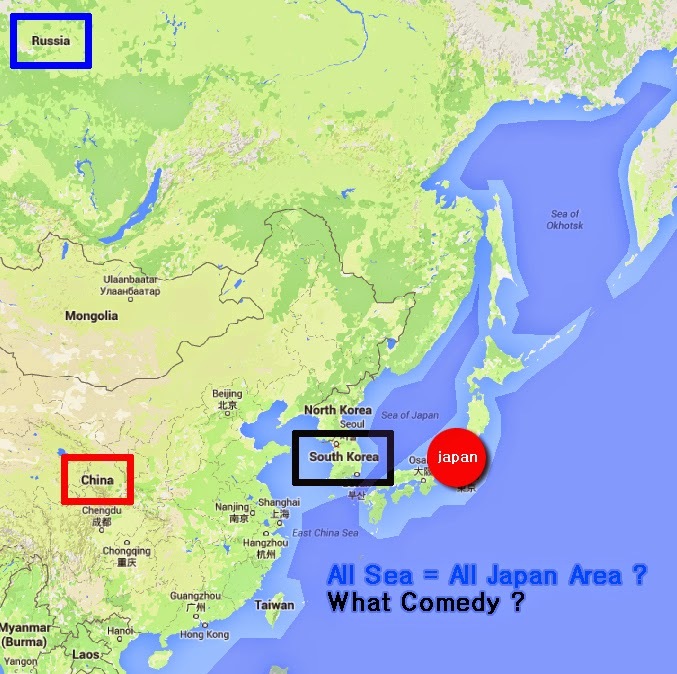 It is arguing that all small islands in the sea belong to Japan. make the Japanese names to be official names. Aren’t they Japanese from the beginning because they are named Japanese?”. 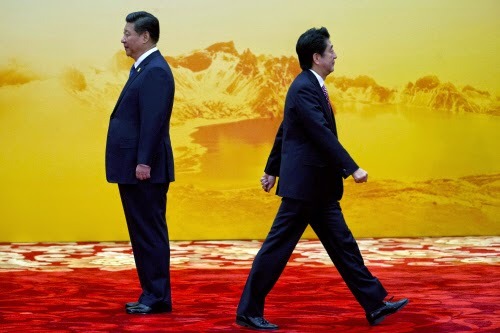 People should know and criticize Japan’s dangerous policy.